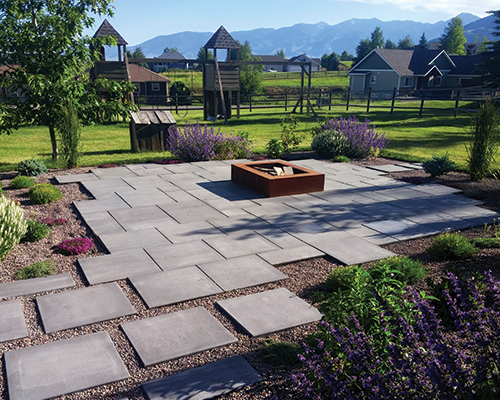 Solstice Landscaping is one of the most trusted and respected landscaping firms in the Gallatin Valley. For almost two decades, we have been transforming the ideas and visions of our clients into award-winning projects. We design with the intention of exceeding our clients’ expectations for creativity, quality, functionality and aesthetics – and deliver finished products that stand the test of time. Whether you’re looking for trees or ornamental, edible or fragrant features and shrubs, we can make your landscape dreams come true. 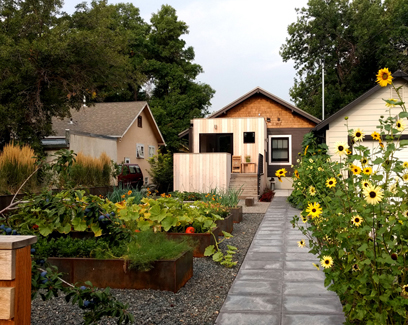 Let us show you how to make the most use out of your existing outdoor living space, during all seasons in SW Montana with outdoor fireplaces, fire pits and kitchens. 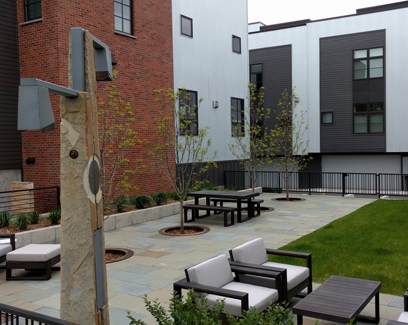 Our design process starts with accessing your needs and from there develop the most efficient, eye-catching and inspirational design ideas and landscaping solutions. 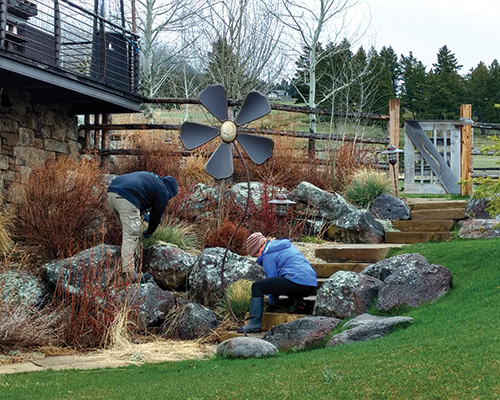 Always exceeding the basics, our professional maintenance team will address immediate, one-time and long-term maintenance needs to be sure your landscape is in good health and beautiful to see throughout the year. Working with the crew at Solstice was terrific from start to finish. Everyone was thoughtful, considerate and respectful to our particular needs and they did a great job communicating with us on all aspects of the project. As Solstice Landscaping has continued to grow, evolve and set the bar higher we are seeking professional, career-oriented individuals to join our growing team!